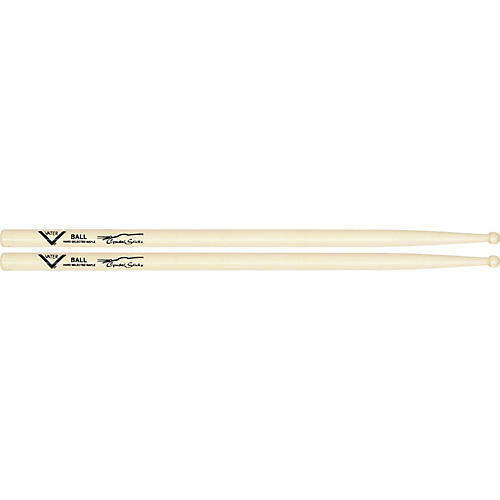 The Vater Ball Cymbal Stick is based on the original '50s design for unforgettable big-band cymbal sound. Bright ping. 16" long. .570" diameter.